Matar Kachori – flaky & crisp indian pastries stuffed with spiced & mashed peas vegan recipe. 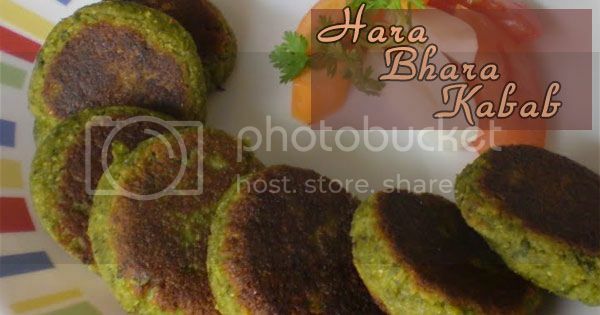 Hara Bhara Kabab boosts of green health. Made from spinach, peas and potatoes it is nutritious as well as delicious. Great with any chutney or sauce.